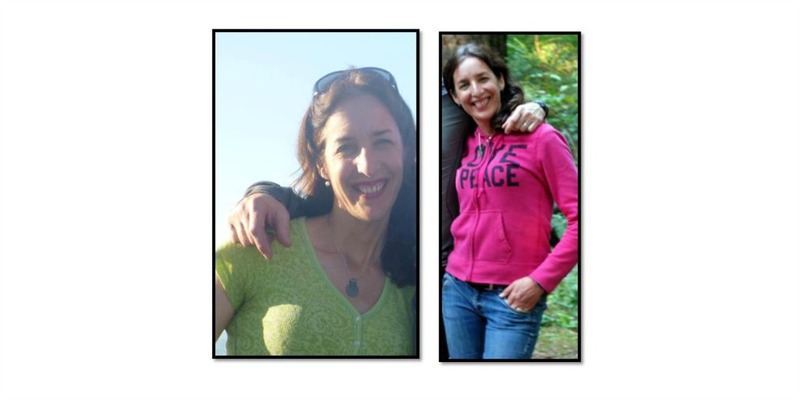 The Kent Police Department has taken over the missing person investigation involving a 45 year old female, Jana Purdy, and is now asking the public for their assistance with locating her. She was last seen Friday, January 6, 2017 in downtown Kent. She has not been seen or heard from since, and what is more concerning is the fact that Purdy did not take any of her personal items with her. Purdy has a history of depression and history of suicidal ideations. Purdy is a white female, she stands 5’06” tall, weighing 130 pounds. She has brown hair, and green eyes. She was last seen wearing a dark blue nylon hooded jacket with a black fleece underneath, brown pants, a multi colored shirt, and black floral print gloves. Kent Police Detectives are working with limited information. “We are understandably concerned for Purdy and so is her family. Purdy has no money and no means of transportation, making her that much more vulnerable,” noted Kent Detective Melanie Robinson. 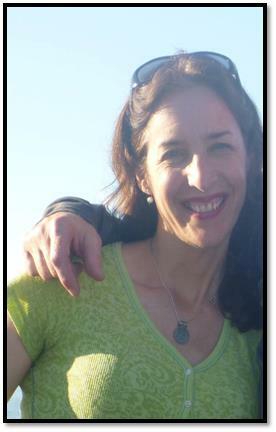 Kent Police ask that anyone seeing or anyone who may know the whereabouts of Jana Purdy contact 9-1-1 immediately.